Score Only. Composed by Irving Berlin. 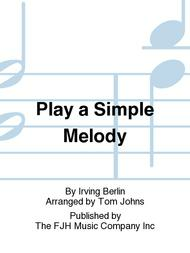 Arranged by Tom Johns. Print-instrumental Young Band. FJH Young Band. 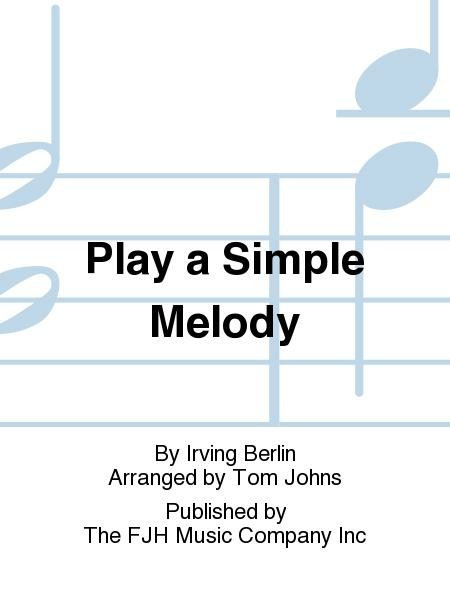 Here's a fun-to-play arrangement of one of Irving Berlin's most famous classics. This arrangement is masterfully scored to double all important lines and will sound great no matter how small your group is. From soft shoe to swing, this piece will have all. Score. Duration 2:02. Published by The FJH Music Company Inc (FJ.B1153S).